Aksjeselskap(AS), the Norwegian private limited liability company, is a company based on a minimum share capital of NOK 30,000 (approximately EUR 3,850) and with limited liability responsibilities of the shareholders. This type of company may be formed by two or more shareholders. Our Norwegian company formation agents can handle the entire process of setting up this type of legal entity in Norway. The first step in opening a private limited liability company is choosing a name and verify it at the Register of Business Enterprises. If the name is available it can be reserved. The second step is opening a bank account and deposit de minimum share capital of NOK 30,000. 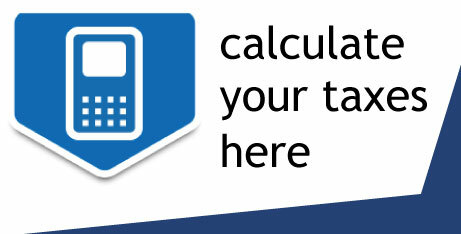 The balance sheet of the newly company must be examined by an auditor. • it is important to know that the registration is free of charge. The memorandum of association must be submitted at the Register of Business Enterprises. This operation must be accomplished within 3 months after the document was signed. 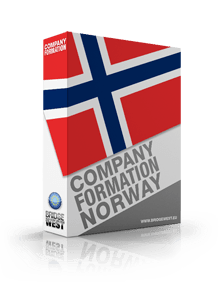 Our experienced company formation agents in Norway can handle all the company registration steps for you, no matter the type of company you choose to incorporate in this country. 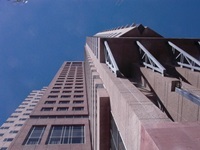 Further on, the investors will need to provide information on the following: the name of the entity, the articles of association, the date of incorporation, registered headquarters, the value of the shares, the role of the company, the names of the board members and the name of the general manager. This process takes a few days if it is done via Internet or a few weeks if it’s done in person. A fee is requested for every registration and every notification. At the same time, the VAT request must be filled and a registration for injury insurance and pension plan for the employees is also needed. When appointing directors, it is necessary to know that the Norwegian legislation stipulates that if the business has more than 30 employees, one of the directors has to be elected by the company’s employees. More importantly, in the case in which the company will hire more than 50 persons, the company’s board of directors should be comprised of members of both genders. What are the minimum conditions for starting a Norwegian AS? Businessmen who want to open a company in Norway as a LLC have to respect several legal requirements in order to set up this type of legal entity. First, in order to become the shareholder of a Norwegian AS, the investors must have an age of at least 18 years. The requirement is available regardless of the company role that a person will have. This type of business form can be registered by natural persons, regardless of their country of residence, but it may also be registered by legal entities. In order to be able to register a Norwegian AS, it is compulsory to have a business address in Norway. A valid business address for a Norwegian AS is defined, under the local legislation, as physical place of business that is confirmed by a street number, a house number and a postal code. When setting up a LLC in Norway, the General Meeting has the role of choosing the members of the board. At least half of the members must be from Norway, unless the members are EEA residents. If the share capital of a limited liability company is above NOK 3,000,000 (EUR 390,000), at least 3 members of the board must be selected. The members of the board must elect the General Manager. He must be a Norway resident or from another EEA country. The General Meeting takes management decisions regarding matters such as liquidation, mergers, increasing or decreasing the amount of share capital and other similar aspects. If the company ceases to exist, a notification must be sent to the Register of Business Enterprises. What are the identification requirements available for foreigners in Norway? Although foreign businessmen can easily start a company in Norway, prior to this, they will need to comply with specific identification requirements. According to the national legislation in Norway, all persons doing businesses must have a national ID-number. In the case of foreigners, it is necessary to obtain a D-number, which is a temporary identification number. This regulation is available for all foreigners who are interested in doing business in this country, as well as for those seeking for employment on the local market. However, for non-resident persons opening a company in Norway, the D number is necessary when owning a business here or when the persons are included in the company’s board of directors. It is important to know that the D number does not automatically offer the right to permanent residency in this country; instead, the D number has the purpose of offering an identification number following the Norwegian legislation and it allows the person to be included in the country’s national health care system, opening a bank account and other similar matters. 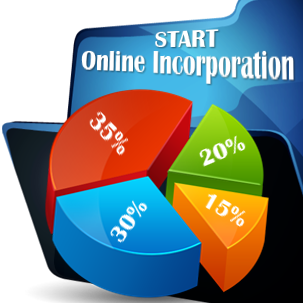 For more details on the Norwegian LLC and for professional company incorporation services, our team of company formation specialists in Norway is at your disposal. Contact us now for a personalized offer. Our company in Norway is a part of Bridgewest, an international network of legal advisers and company formation consultants. Foreign businessmen that need company formation services in other jurisdictions, can rely on our partners from Japan, Hong-Kong or Singapore. Furthermore, our partners have a dedicated website for Russian investors that want to expand their business abroad. We invite them to visit Регистрация компаний Норвегия for more information.